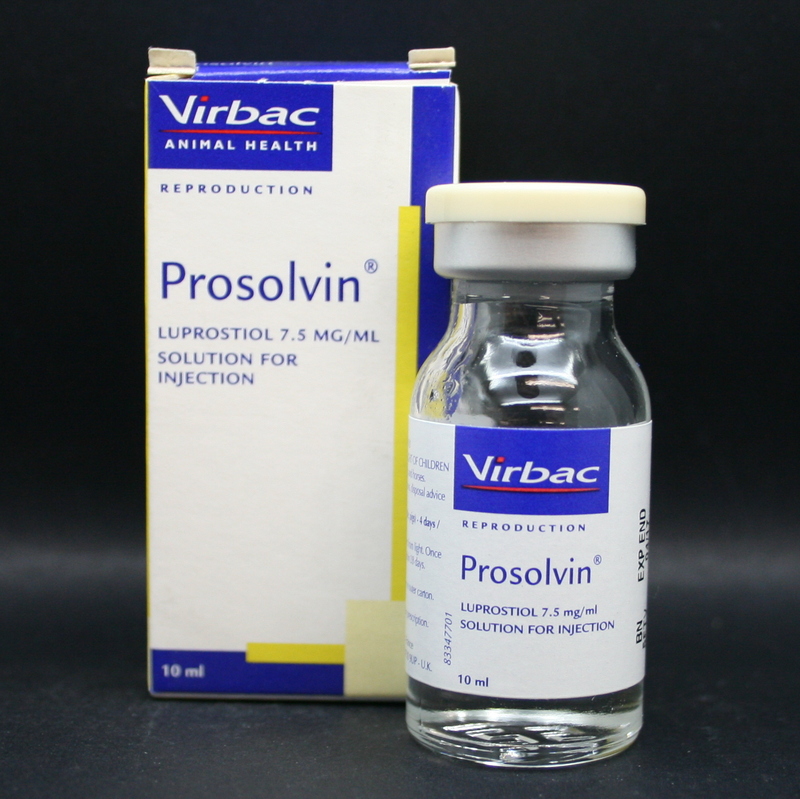 Prosolvin is an injectable drug used in the reproductive management of horses. Prosolvin contains Luprostiol, which is a synthetic prostaglandin (structurally similar to PGF2?). It causes regression of the corpus luteum, which is followed by return to oestrus & normal ovulation. - Inducing abortion- Mares can be treated from 1 week-5 months after mismating. Abortion should occur within 7 days of injection. Some cases, particularly those in later pregnancy, might require a second or third treatment. - Inducing parturition (labour), in horses at least 330 days into their gestation. They must also have relaxed pelvic ligaments & a functioning udder with colostrum. After treatment, parturition should occur in a few hours. Warnings & Contraindications- Do not give intravenously to horses. Take care when administering as it can be absorbed through the skin & may cause bronchospasm or miscarriage. Avoid contact with skin & self-injection, if contact with the skin occurs, wash off immediately with soap & water. Pregnancy & Lactation- Do not give to pregnant animals unless the intention is to cause abortion or parturition. 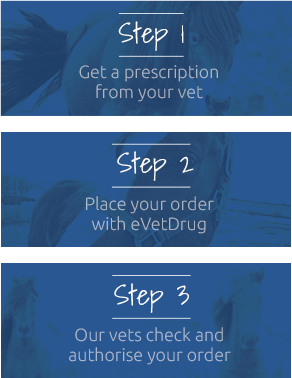 Passport Requirements- This medication cannot be used in horses intended for human consumption. Your vet must have signed Section 9 of your horse's passport (or Section 2 for passports issued after 1st January 2016).